Let’s make it clear what mining is and how the mining pool works. We will try to explain it in a simple “For Dummies” way. Cryptocurrencies run on blockchains. A Blockchain is a sequence of blocks. Each new block is a piece of data. It contains information about the transactions accomplished within the last minutes or seconds (conditionally). Each new block contains a “puzzle” based on the data from a previous block. This irreversibility makes the blockchain special. These “puzzles” are being solved by your processors, graphics cards, or ASIC hardware. They are very complicated even for modern PCs, and their solving requires a huge amount of time especially if you are alone. However, we have the invention mining pools to take advantage of this issue. Many mining devices work together in a pool to solve the “puzzle,” finding solutions for the new blocks. Each device receives a computational task of a significant lesser level of difficulty, and the mining pool checks to see whether or not each obtained solution represents a complete solution of the “puzzle” or not. How Much Can I Earn SOLO Mining? 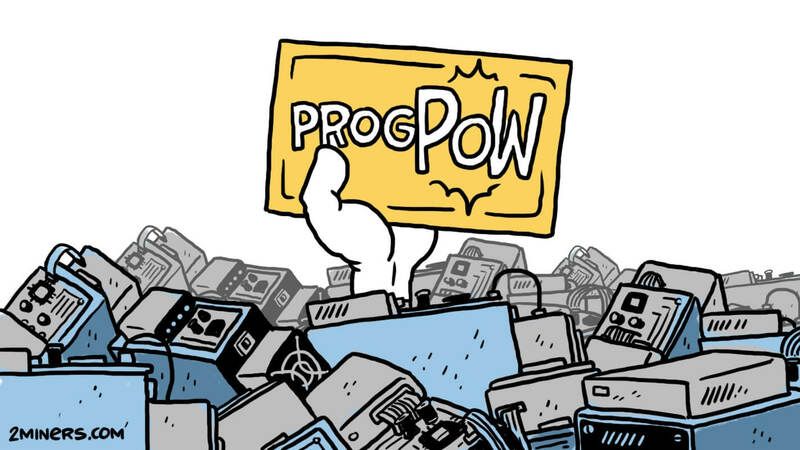 At the earliest days of the mining, any processor or GPU had the sufficient power required for finding many solutions per day and getting a reward for the detected block. With an increase of the interest to the cryptocurrencies, the difficulty level of the “puzzles” also increased, and a standalone PC could not find many solutions anymore. Difficulty level was rising because the reward for the newfound block was growing as well as its equivalent in value. That was the time when miners decided to unite their efforts and create the mining pools. Therefore, even weak devices that are working simultaneously on solving the same “puzzle” have a chance to find its solution which would enable miners to create a new block. The pool who discovers the answer gets a reward. For instance, in Bitcoin blockchain the reward is 12.5 BTC, in Ethereum network— 5 ETH, in the Musicoin network — 309 MUSICOINS, etc. Mining pools get solutions from all the connected miners, and if one of those numerous solutions appears to be a proper one, the pool gets a reward for the created block. This reward is shared proportionally to the efforts applied by the miners and forwarded to their wallets. However, for some cryptocurrencies, you could still find a block solution within a reasonable amount of time even if you mine alone. It is always hard to run the full node for each coin you want to mine at your local facilities. Therefore 2Miners presents the SOLO pools for every coin we have. It works the same way as standard pool: you connect to a specified address with your mining software, and you get all the available 2Miners features: statistics, bots, etc. 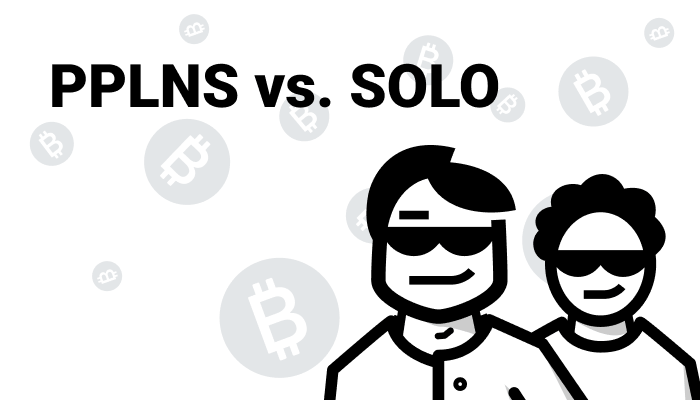 SOLO mining is a type of cryptocurrency mining while using your own (or leased) hardware but without any help from other miners. If you find a solution for a block — you get the coins if you don’t — you get nothing. “The winner takes it all” as the ABBA song says. You can mine SOLO via individual SOLO pools. 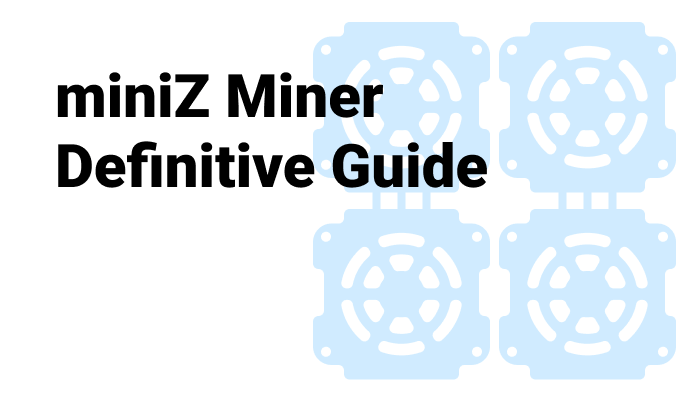 Before starting your SOLO mining, you need to calculate the probability of finding the blocks with your hardware. You can use WhatToMine for this purpose and to look at the network statistics. For example, here are the figures for the Ethereum Classic (ETC) network. 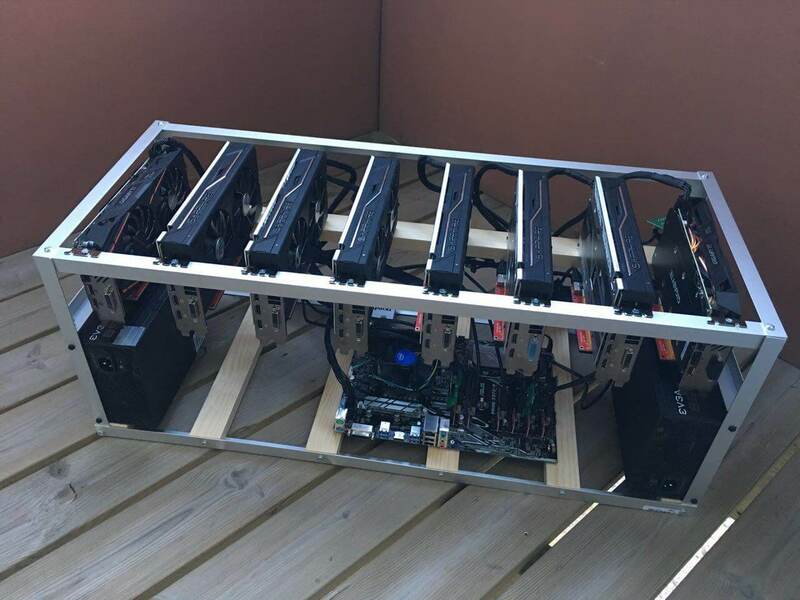 Let’s analyze an expediency of SOLO mining for the hardware with a hashpower of 3000 MH/s (12-13 mining rigs with 8 GPU’s). If we are mining the Ethereum Classic, a simple calculation shows us that our capacities will bring us 12 ETC coins per day. Block reward in the Ethereum Classic is 5 ETC coins (could be a little less if the Block is Uncle but let’s assume we get standard blocks only). Usually, we will find two blocks per day and get our 10 coins. On a bad day, we will encounter one block, on a good day — three blocks and more. If the power of your hardware is less than 3000 MH/s other Ethash coins would suit you better: Pirl, Musicoin, Ellaism, etc. Sometimes the profit is more if you mine Pirl for example with hashpower of 10 000 MH/s or more. It depends on the network hashrate and difficulty. The experienced SOLO miners often choose a specific coin to be mined every day, considering many indicators. As practice shows, the SOLO mining of simple coins using powerful hardware results into an increment of profit. We base our experience on the Ethereum Classic, Musicoin, Ubiq, and Expanse coins. If you look at the difficulty chart of the Ethereum and Ethereum Classic, compared to the others, will understand why the mining of Classic is more profitable than they are. 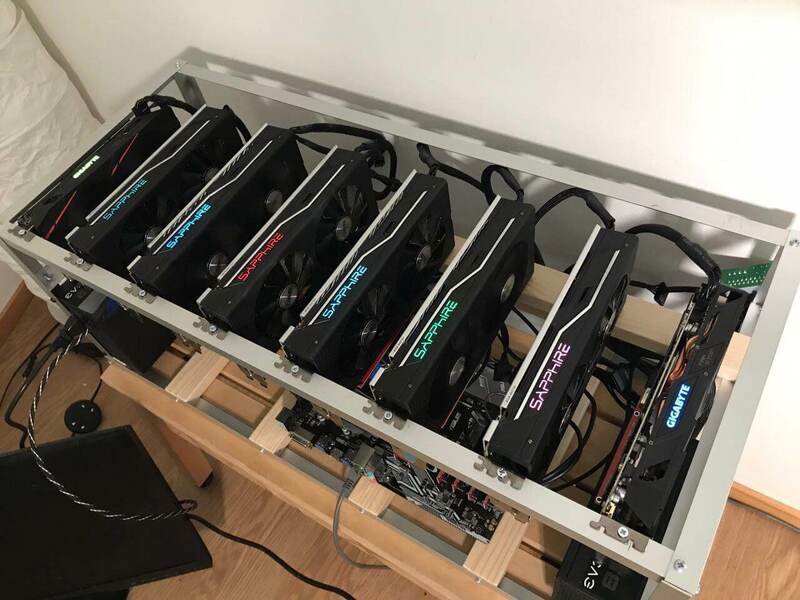 It is always good to get some regular payment so don’t go alone for harder to use Ethereum while you have just one GPU. There are some little-known coins on the Ethash algorithm, which you can mine in SOLO – for example, Dubaicoin. You need to be very careful with these coins because they typically are victim to a drastic change of the exchange rate, and the difficulty of their network will change spontaneously – however, it is possible to make good money on these coins. Let’s get back to the SOLO pool itself. Your graphics cards are searching the solutions (shares) and forwarding them to the pool. If one of these solutions appears to be a correct one, the pool gets a reward for the created block. 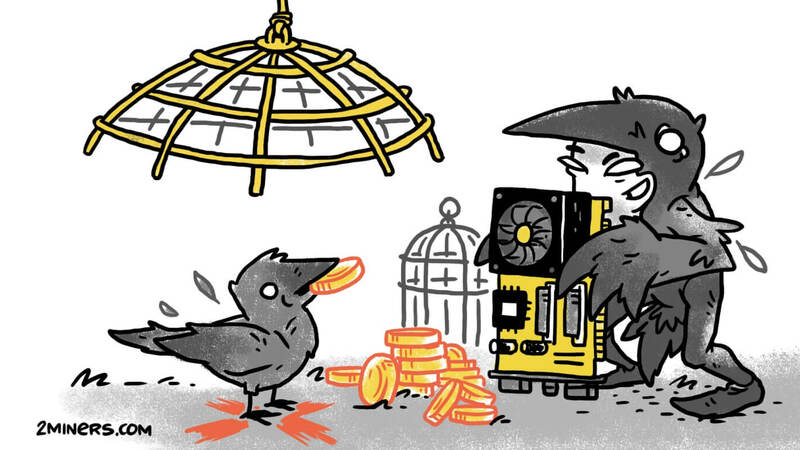 At the SOLO pool, a miner whose GPU found a proper solution gets ALL the reward COMPLETELY. If you are inquisitive, then you probably checked which of the miners from the big pools had found the block solution. Usually, those are the big miners, but at joint pools they have to share the profit with all small miners. For instance, in the Zcash network a block reward is 10 coins or 2000$, in Ethereum network – 5 coins or 1500$, in Ethereum Classic — 5 coins or 55$, in Musicoin — 314 coins or 7$. It is essential to understand that to find the blocks in these networks, different capacities are required. Let’s say, 3000 MH/s hardware can discover 2-3 blocks per day in the Ethereum Classic network or 20-23 blocks in the Musicoin network. So now you understand how the mining pool works. Go and make those coins!